Together with servers fixing, Niantic has also been busy with some of the requests from Pokemon Go fans left out in the nowhere. 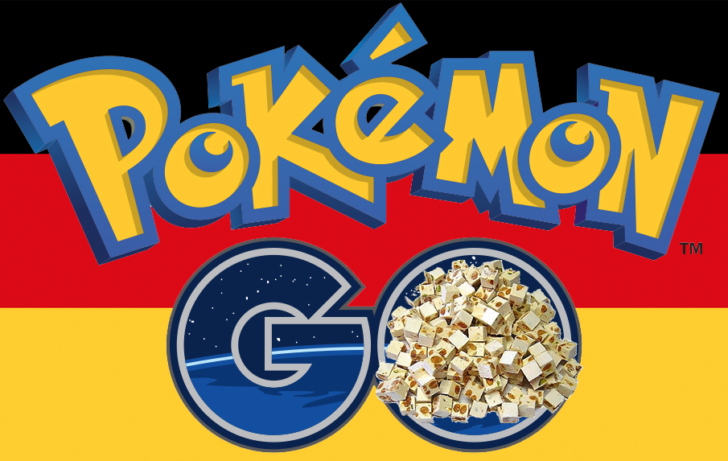 While the launch in Germany was a big success for Pokemon Go's European roll-out earlier yesterday, now came a news that Pokemon Go has also added Intel chip-set and the the android N.
"This app/game isn't compatible with Android N, 1-star til fixed"
"Really? It isn't compatible with beta OS, you idiot?!" The latest Pokemon Go update to appear, v0.29.2, now supports Nexus devices running the Android N developer preview as well as Intel 86-based Android phones (which mostly are from Asus family). While these two support requests might seem a little niche to many of you, both have been making a lot of noise since Pokémon Go was launched last week. Niantic seemed to think that was a fair request (unlike some, ahem Hindyana!) and Pokémon Go now works on Nexus phones running the N preview. So that’s two wins for fan requests: which do you think will be next?